Cats are amazing creatures and even better companions. If you’re ready to get a new pet, there are many reasons to adopt a cat. Our North Melbourne shelter has more than 40 cats who are ready to spring into new homes, with many more waiting for their turn to go up for adoption. To help our adult cats find loving new homes, we’re waiving their adoption fees until 18 September 2016. Today, we’re shining the spotlight on two of our long-term cats. So far, Candice and Eevee have been overlooked because they’re shy. But, we know there are loving people out there who understand that these sweet cats just need a little extra time and TLC to flourish. Candice has been at the shelter for 131 days. 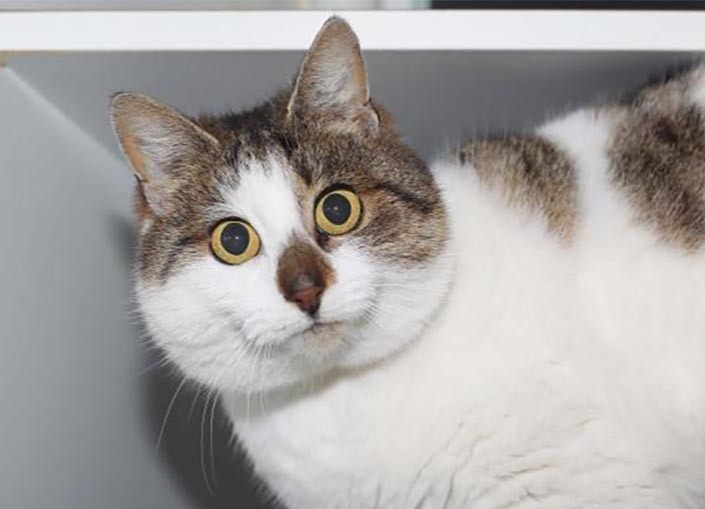 She’s a shy cat looking for a quiet home where her sweet nature can blossom. “Although Candice is initially shy, she does love a scratch. When she thinks no-one is watching, she is actually quite playful, so don’t let her lazy appearance fool you,” said the Home’s cattery coordinator, Amanda. Eevee has been in our care for 75 days. Pats and TLC have been helping her come out of her shell. With a loving family and some further TLC, she will flourish. “Eevee is a quiet cat who needs a bit of a confidence boost. Once she’s comfortable, she is really chatty,” said Amanda. 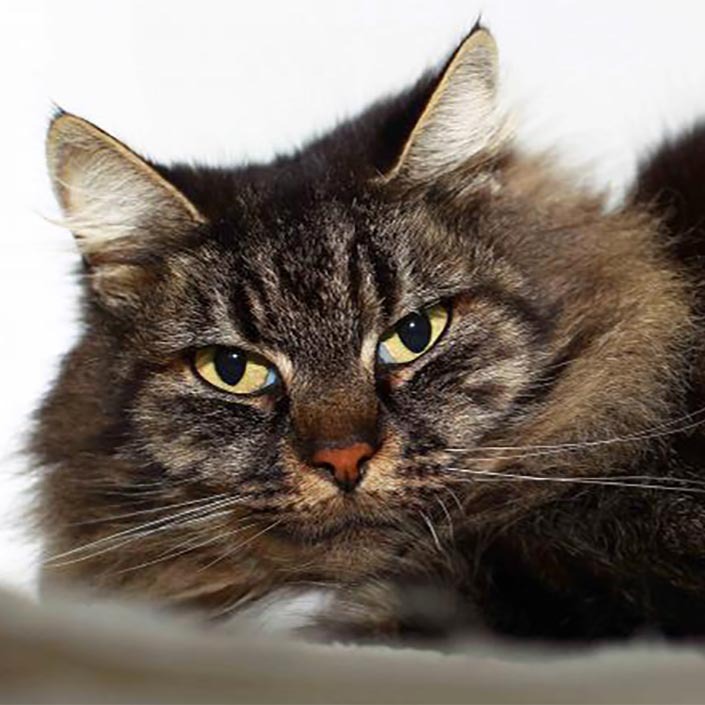 Eevee is looking for a quiet home where she can enjoy a peaceful lifestyle and explore the world at her own pace. Ready to adopt? 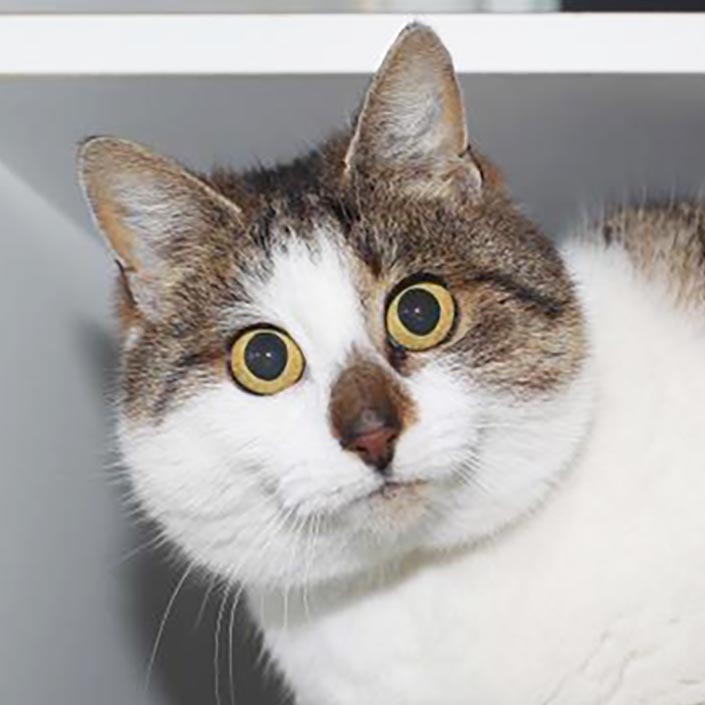 Our North Melbourne shelter has lots of friendly felines in need of new homes. View their adoption profiles here.